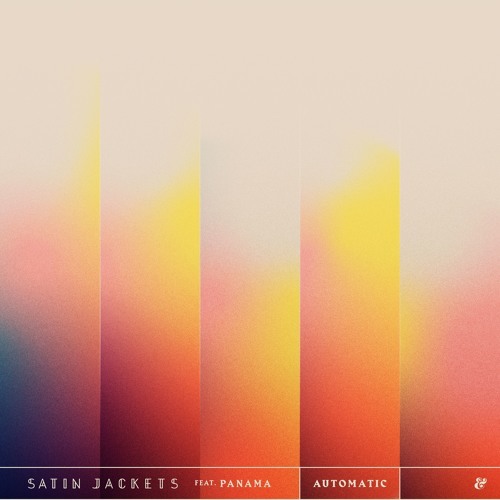 German nu-disco star Tim Bernhardt, AKA Satin Jackets, has just unveiled his brand new single Automatic, taken from his upcoming sophomore album, Solar Nights, set to arrive on April 26th on Eskimo Recordings. Automatic is such a blissful piece of Disco-tinged electronic music which features the smooth vocals of Sydney based singer-songwriter Panama. This track is packed with so much groove and an overall feel-good atmosphere that just makes me want to dance. If you're into funky guitars, shimmering synths, seductive vocals and an infectious beat, then Automatic is perfect for you. I'm immediately transported to those long summer night parties by the beach. Stream it below! It was super cool working with Tim. I remember the first time I heard 'Feel Good' via a friend at Future Classic and immediately fell in love with the vibe of it so I was stoked when the chance came up to write this track together. As soon as Tim played me the bass line, straight away I was hooked, it just really grabbed me and we quickly built the song from there! I'm delighted to announce the second Satin Jackets album, 'Solar Nights' will be out in April. Even in just the last couple of years since 'Panorama Pacifico' came out I've made a lot of changes to how I produce music, learnt a lot of new things and feel like with this record I've taken everything to the next level and I've been lucky to work with some incredible songwriters and vocalists, who all brought their A-games to the studio and have become part of the Satin Jackets family, so I can't wait for people to hear the whole record.